Another year passed by and it’s time again to look back and see what you liked the most in 2012 on Mid Century Home. Today I will start a week of posts dedicated to the best content published this year starting from Mid Century Modern Architecture. 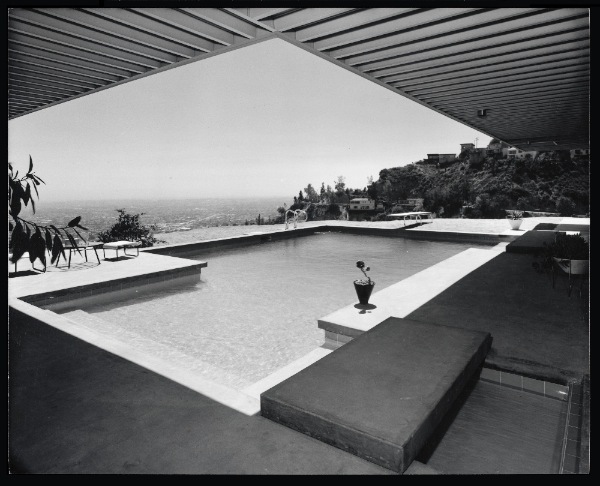 Probably the most famous -and photographed- Case Study House is the Stahl House designed by Pierre Koenig; this project come immediately after the Case Study House #21 with which it has many architectural similarities indeed. 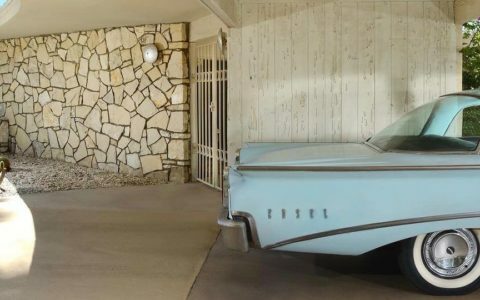 Ten years later commissioning to Frank Lloyd Wright the iconic Water Falling House, Edgar Kaufmann was looking for an architect to design his new house near Palm Springs: later known as the Kaufmann Desert House. 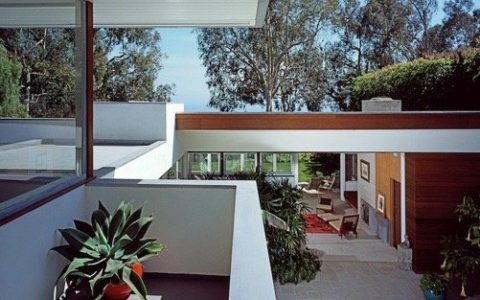 Kaufmann, decided for the light style of Richard Neutra; more suitable for the frivolous Palm Springs than Wright’s style. 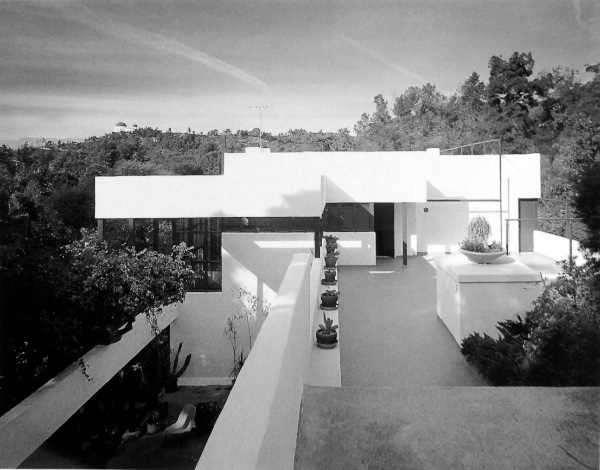 The Case Study House #9 designed by Charles Eames and Eero Saarinen for John Entenza, has been considered -from a building point of view- as the ‘twin’ of the #8; even though they fulfilled completely different needs. 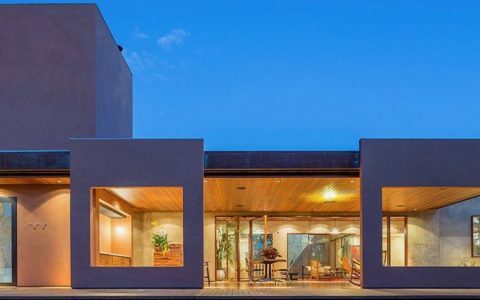 A contemporary journal defined them “technological twins but architectural opposites”. 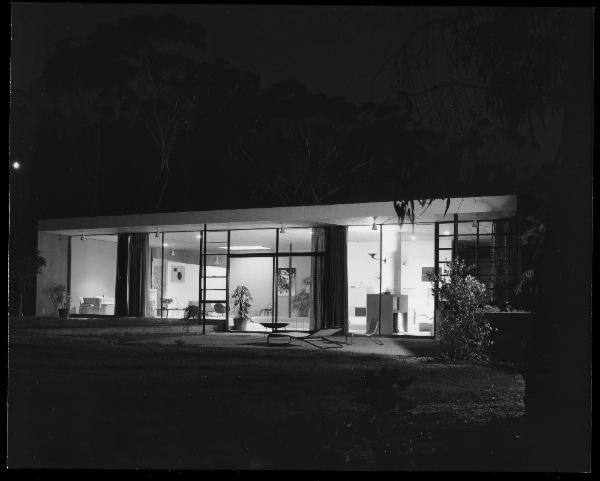 The Lovell Health House is internationally recognized as one of the most significative example of mid century architecture. 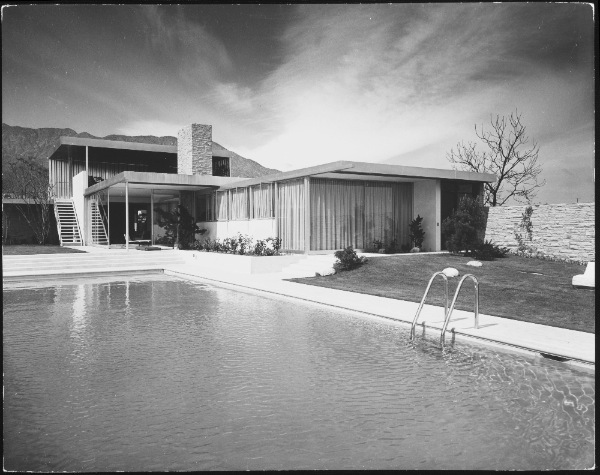 Richard Neutra designed the house using a technology employed to build skyscrapers that he learnt as draftsman in New York and Chicago; that made the Lovell residence the first American house to be built using this method. Come back in the next coming days to see all the best in the the other categories published on Mid Century Home during 2012!